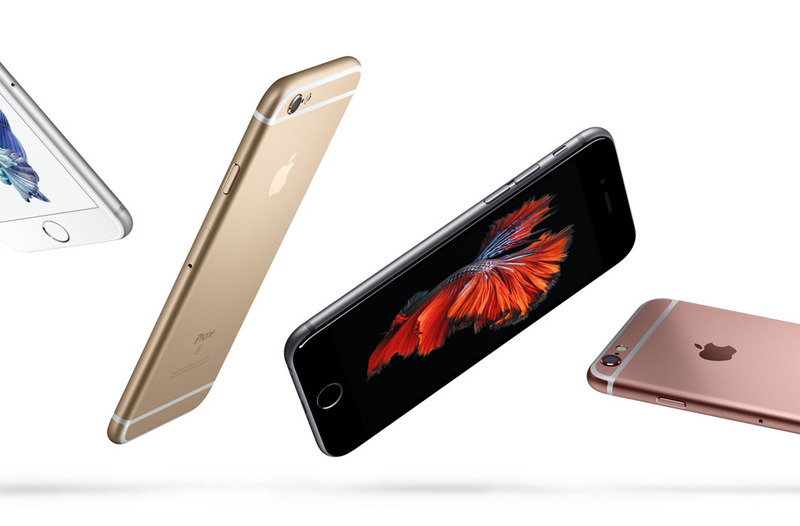 How does the newly announced iPhone 6s and iPhone 6s Plus stack up to the best of the moment from Android? Well, in the table below, you can see, at least on paper. We have assembled the newest from Samsung, Motorola, and LG in a spec showdown of sorts. It’s a simple paper comparison, but it almost always gets the job done. Like in past years where Apple unveils an “S” model, they kept the same frame of a phone, but upgraded the internals. We have a new A9 64-bit processor, upgraded 12MP camera, new 3D Touch display technology, and, well, I think that’s it. They may have upgraded RAM and the battery as well, though Apple doesn’t exactly like to be upfront with that info. As we have it, we’ll be sure to add it to the table below.